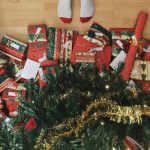 If you are shopping on a budget, that doesn’t mean you can’t give amazing gifts this holiday season. Less can be more when it comes to how much you spend. 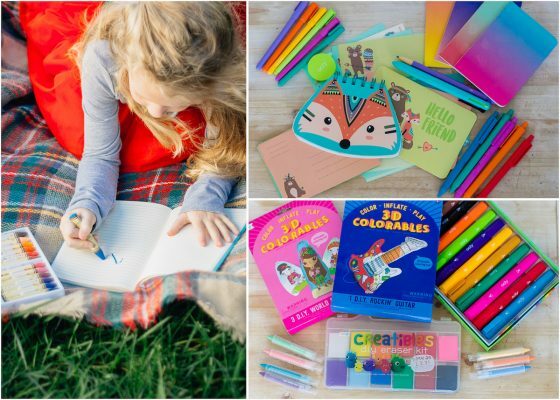 Give gifts that are thoughtful, unique, educational, or just plain fun. 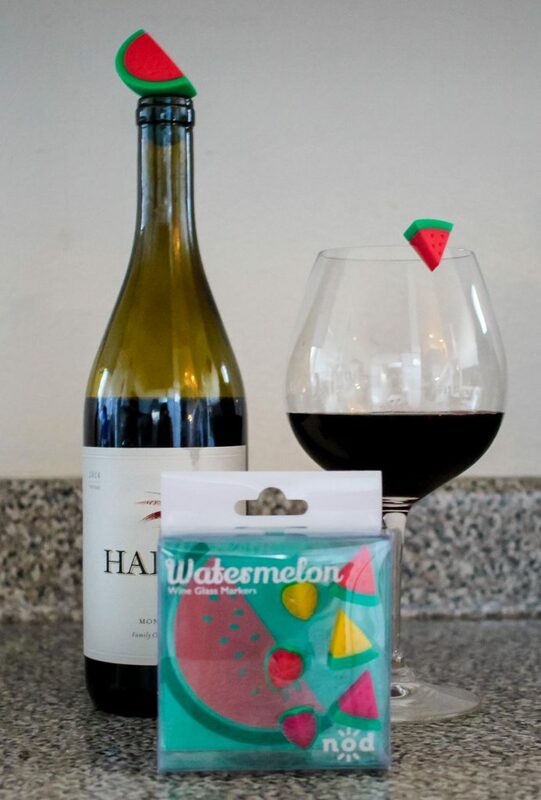 Maybe you have a Secret Santa party with a $15 budget, a large family to shop for, or you are looking for a teacher gift. 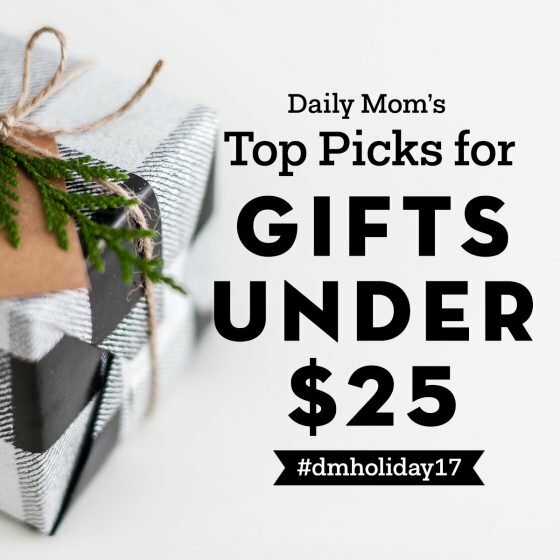 Spend a little and give a lot with these unique gift ideas for everyone on your list. Music elicits many different emotions within our minds. 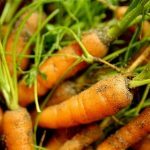 It stirs happy memories and helps to cure us when we are in a funk. Music holds so much power. This holiday season, spread cheer with Songs with My Name. 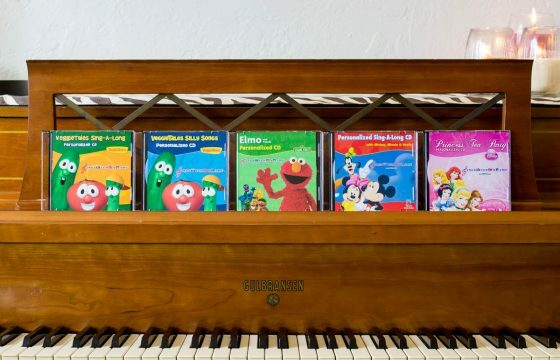 Kids will love the personal connection brought about by hearing their favorite character sing their names. Characters include Mickey and Minnie Mouse, Goofy, Elmo and his gang, along with Bob and Larry of VeggieTales and others. All are available in both digital downloads only and a physical CD (with digital content included). Perfect for the person who loves gifts that make a difference. 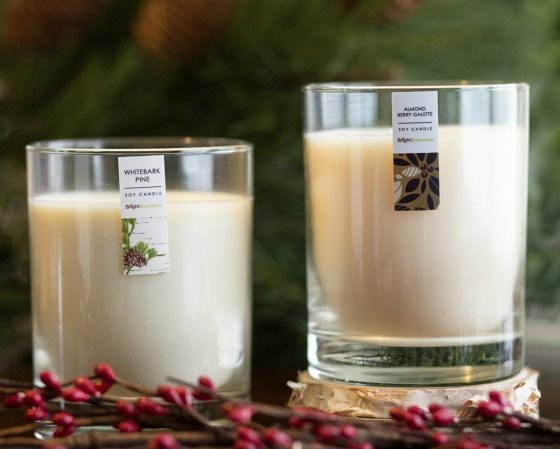 Candles are a great hostess gift, or for anyone who loves to keep their home smelling great. Available in three holiday scents, and many scents perfect during any time of year, you’re sure to find the one perfect for your loved one. Soy candles from Bright Endeavors don’t just smell good . . . they do good! Bright Endeavors is helping young women find their way out of poverty through a paid job-training program. 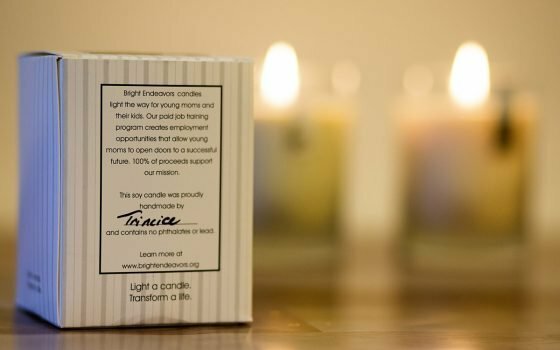 100% of the proceeds support the young moms who make these candles. Purchasing a candle from Bright Endeavors is an investment in a young mother and her children. Mpix is a go to site for shutterbugs. Their prints are professional quality and their photo gifts are the best. If you take a ton of photos, you probably have trouble picking just one to share as a gift during the holidays. Mpix has a gift idea that allows you to share lots of photos in a way that they are still all displayed. 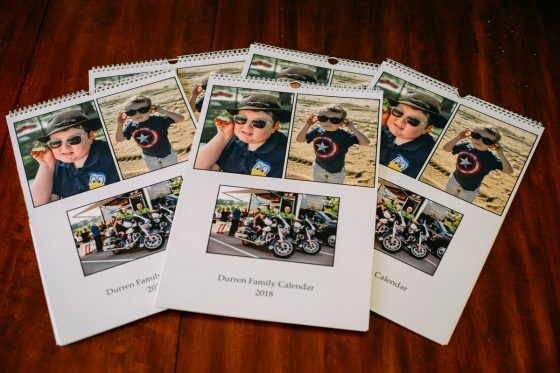 Custom Photo Calendars from Mpix will showcase your favorite shots from the past year. This isn’t a photo book collecting dust on a shelf. Your loved ones can hang it up in their homes or offices and enjoy new photos with the turn of the page, every month. Choose from different layouts, designs, and paper choices. 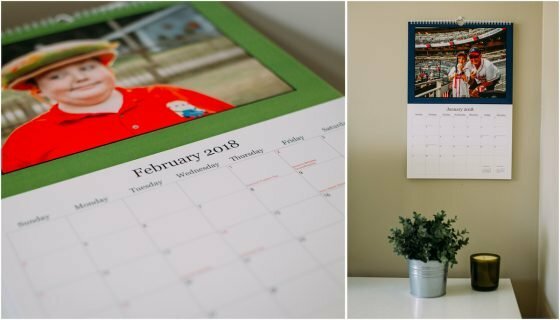 These calendars are a work of art that are affordable to give out to all of your family members this holiday season. 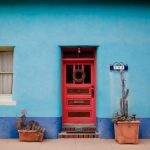 Do you have a loved one that doesn’t live nearby, but you think about them daily? So, maybe they only live on the next street over, but you still want them to know every morning when they go to stir their coffee that you’re thinking of them. 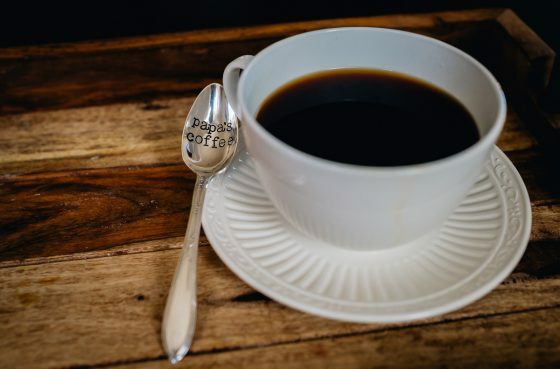 We love the personal touch and vintage flair that Sycamore Hill’s ORIGINAL Hand Stamped Vintage Spoons offer for this year’s most cherished, yet affordable gifts. Delicately made, yet sturdy to handle, your loved one will surely smile every morning when they see their personalized message from you. 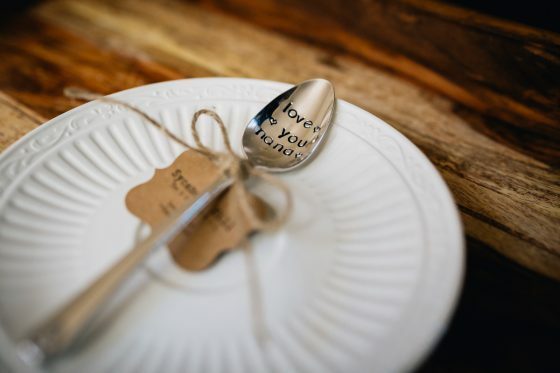 From the sweet “Love you” to the play on words “java nice day” to the oh so funny “Cereal Killer”, Sycamore Hill has a personalized spoon that will fit any of your gift recipient’s personalities perfectly. With the new installment of Star Wars due out right before Christmas, Star Wars fans are as excited as ever. 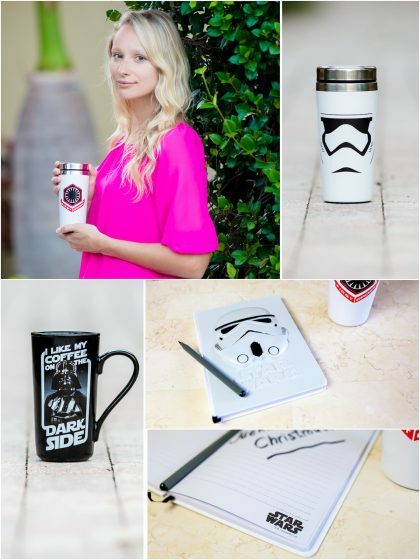 Surprise the Star Wars fan in your life with some of these fun gifts from Truffle Shuffle. The Death Star Blueprint T-shirt is great for those on the Dark Side. Even the bad guys are getting in on the selfie game with the Men’s Navy Stormtrooper and Darth Vader Selfie Shirt. Take a cup of dark roast to go with the Stormtrooper Travel Mug. For a unique gift to use at the office, order the Storm Trooper A5 3D Notebook. For a little Star Wars coffee humor, gift someone with I Like My Coffee on the Dark Side Latte Mug. 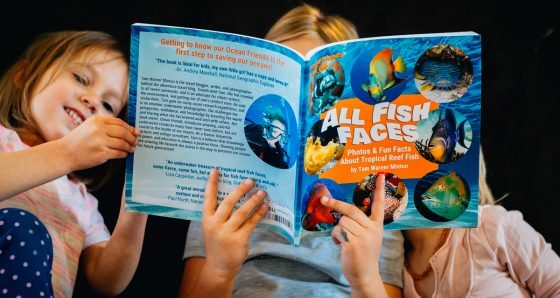 For the little marine animal lover in your life, All the Fish Faces, is the perfect book. This book is filled with photos and fun facts about tropical reef fish from all around the world. Proceeds from the book will benefit the Marine Megafauna Foundation, which helps to keep the ocean clean and safe for all animals. 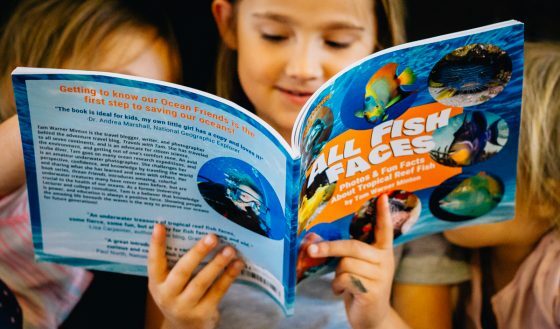 Children will love looking at the vibrant colors and photos of all their favorite fish, and parents will love all the educational information in All the Fish Faces. 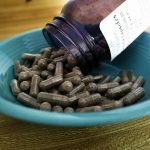 Are you looking for a gift for the “work from home mom” that is occasionally the “work from Starbucks mom” or maybe a new high school or college student? It’s time for them to lose that boring black laptop case and introduce a pop of color. The easy to snap on and off rubberized hard case cover from Top Case have so many fun colors and prints to change up your laptop whenever you desire. The case covers both the top and bottom from dents and scratches while still leaving all ports accessible. Don’t forget your silicone keyboard cover for protection from dirt, dust, and liquid spills. 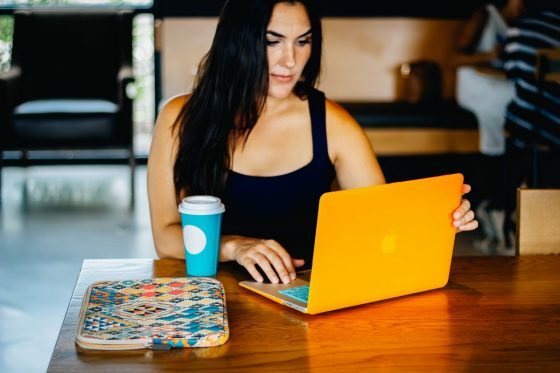 The silicone keyboard cover made from soft and stretchable neoprene material fits to your laptop like a glove while still leaving room for your charger and giving you that added protection from bumps and shock absorption when transporting your laptop . 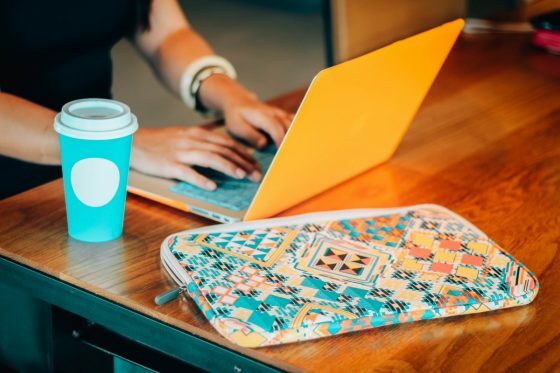 Another great feature Top Case offers is customization for your laptop case, allowing you to promote your brand, business, or school team with a completely unique laptop case. Rainbows are incredibly trendy right now, and for good reason. They’re a symbol of creativity, imagination, fun, luck and positive vibes. 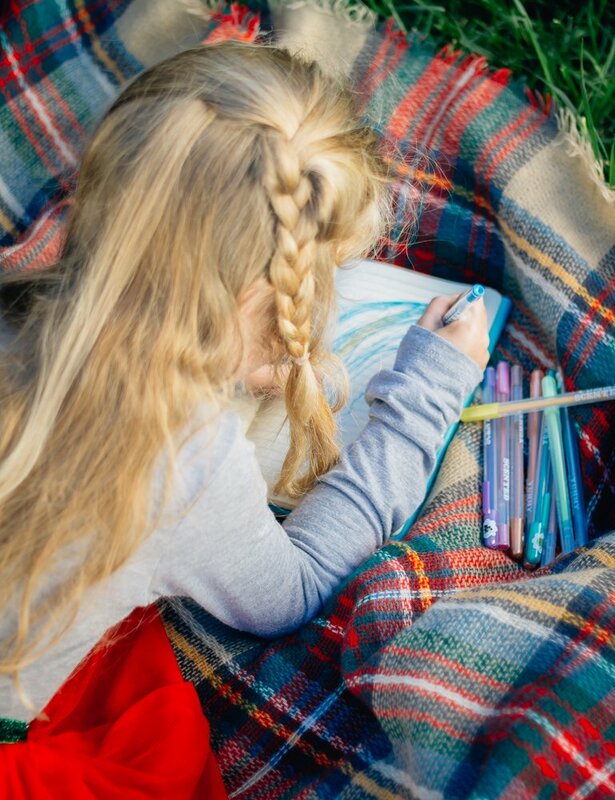 Our children love looking for rainbows across the sky following a rainy day, and now you can bring a little piece of that magic into your home. 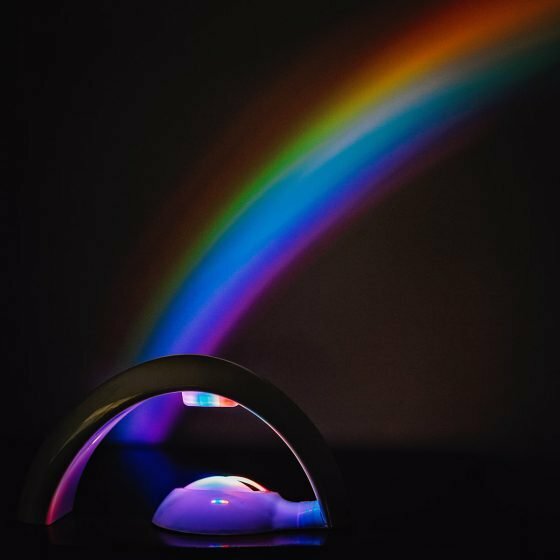 With the push of a button, Rainbow in My Room projects a brilliant rainbow across your walls and ceiling! It’s so beautiful, you might even find yourself looking for a leprechaun. Whether you entertain all the time or if you only break out the stemware for the holiday season, everyone needs a good set of wine charms. No one wants to forget which glass is theirs when they run to take a host dish out of the oven. 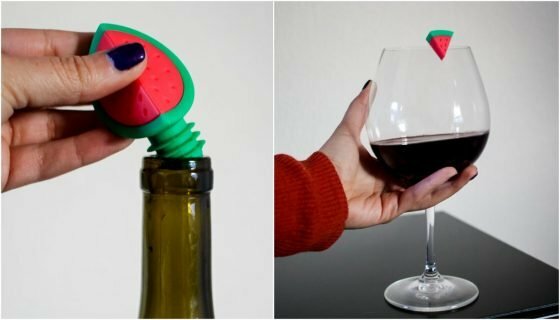 Wine Charms and Stopper Sets from Nod Products are the perfect gift for your favorite hostess. With fun designs (including watermelon, skulls, reindeer, cactus and much more), you’re bound to find a set that fits the personality of your gift recipient. 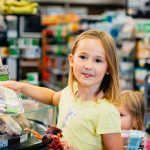 We love inspiring young girls to express who they are and explore the world around them. 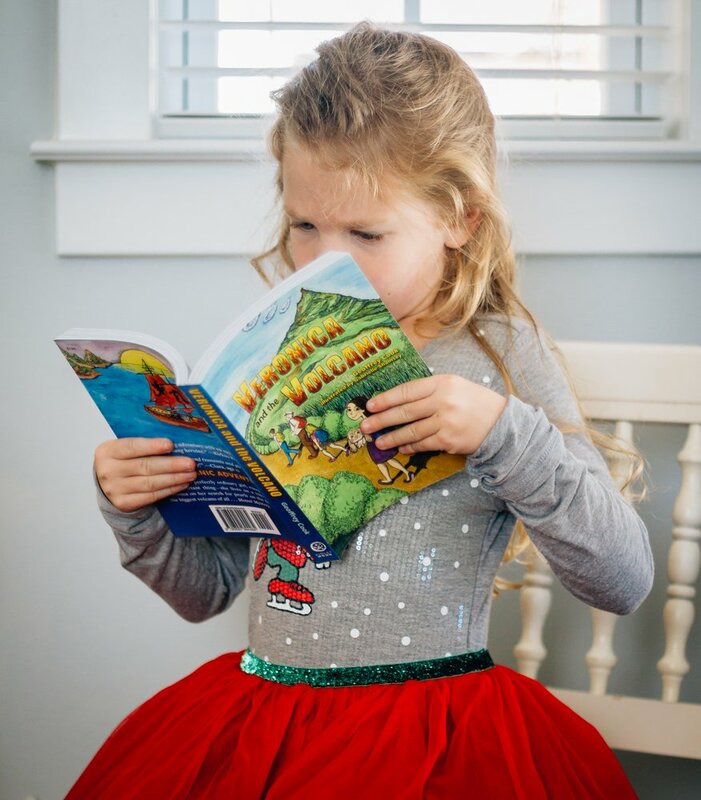 One of our favorite books this season is Veronica and the Volcano by Geoffrey Cook. This book has it all to inspire young girls- science, adventure, and a take charge heroine. This Christmas, give the gift that holds the key to to the future: science and inspired little girls that know they too can do anything.